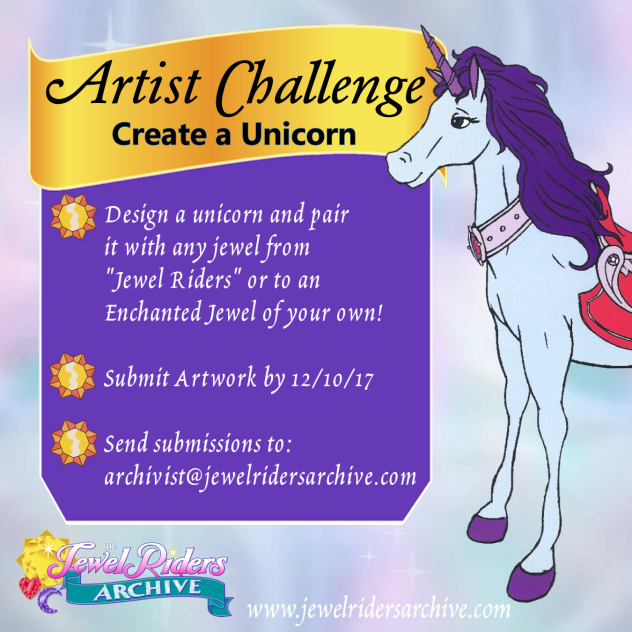 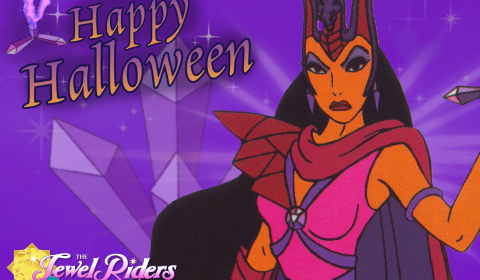 Hey Jewel Fans, welcome to the Jewel Riders Archive’s second Artist Challenge! 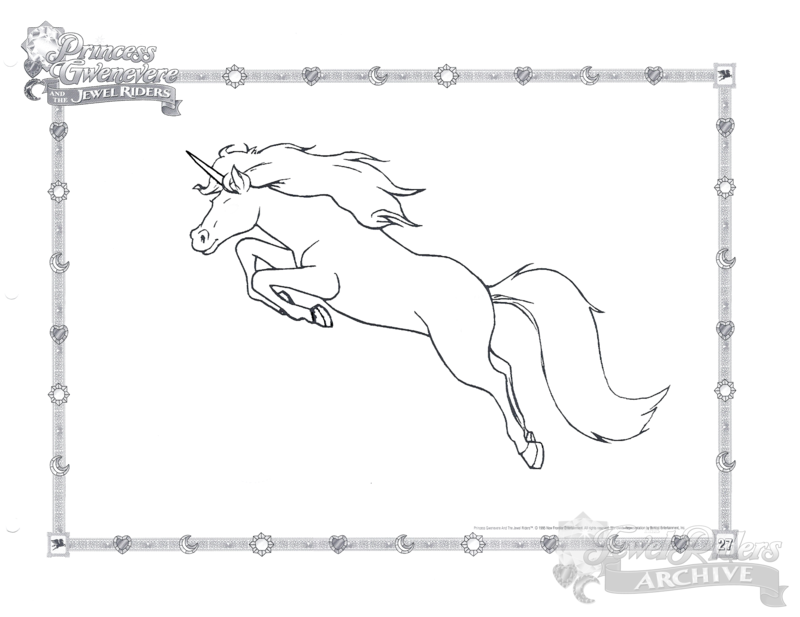 We want to see your designs for a unicorn – paired with any jewel from the show, or a jewel of your own creation! 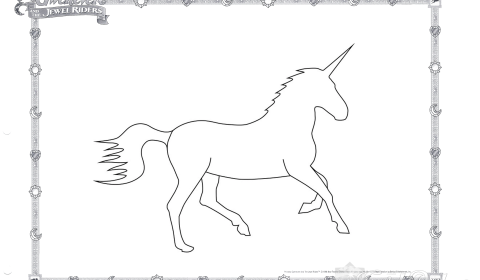 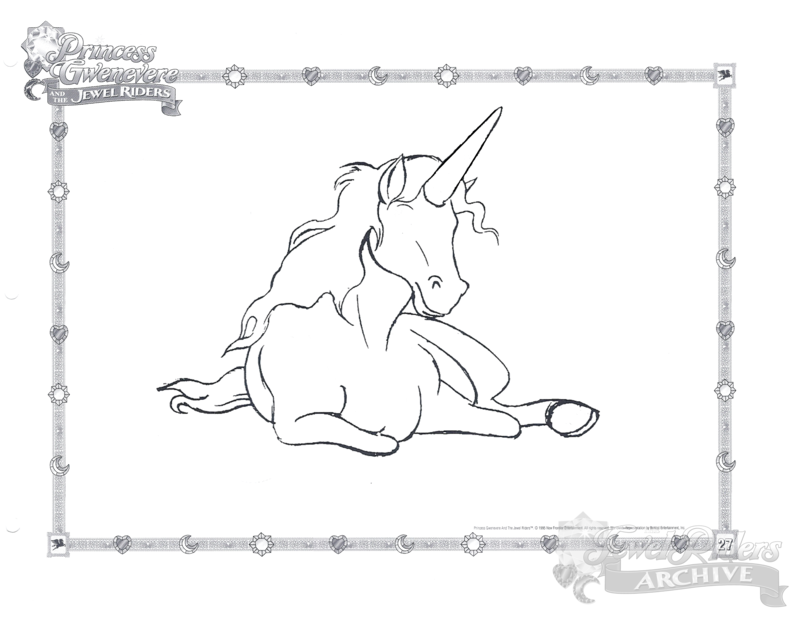 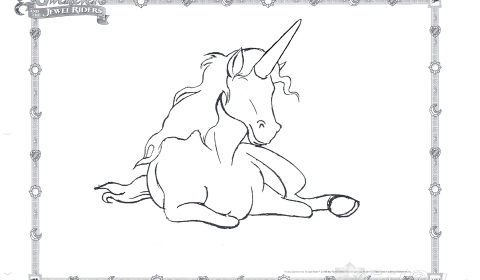 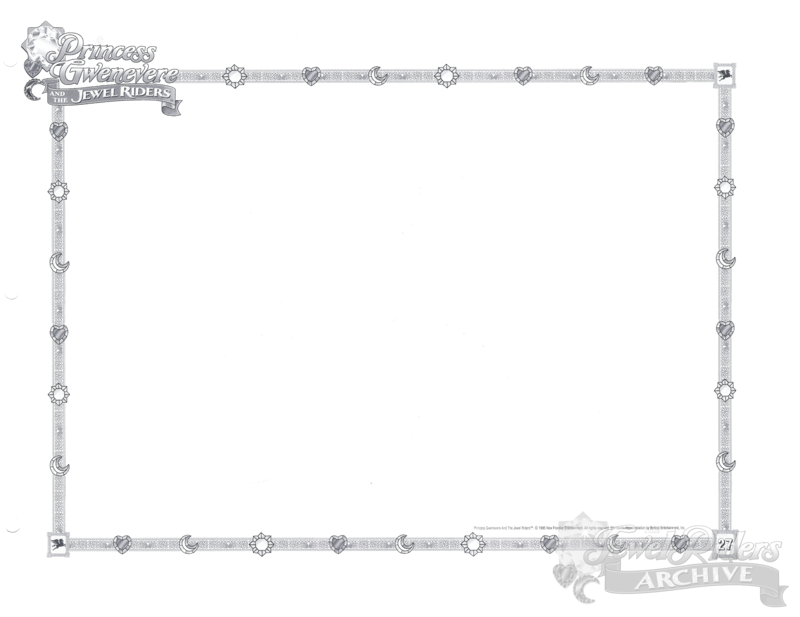 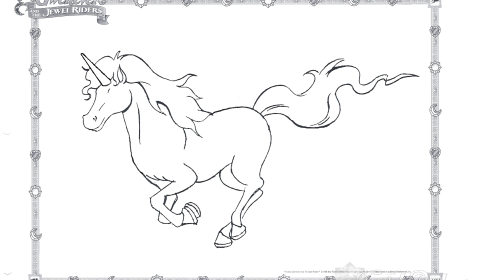 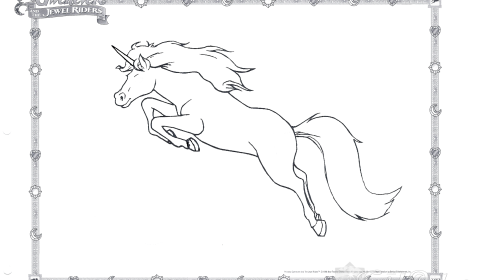 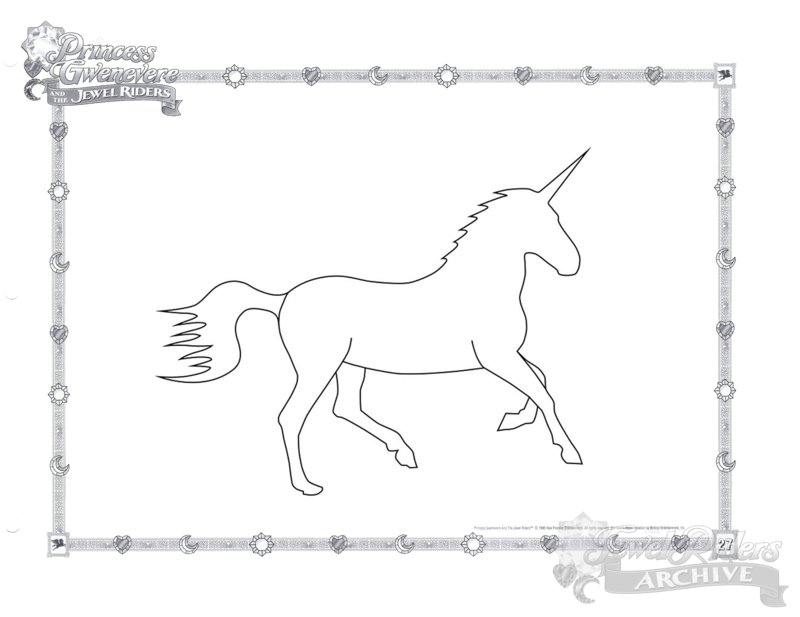 You are of course free to design your unicorn from scratch, but for those who would like a little assistance, we have created some templates that you can use! 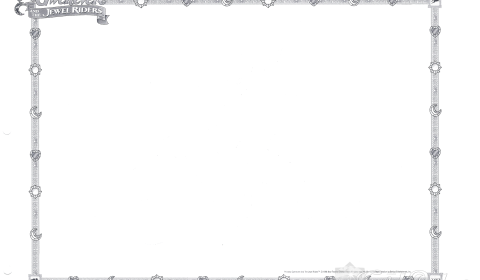 Download all of them here! 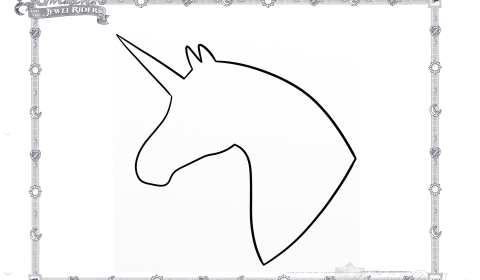 Submissions will be open until 12/10/17. 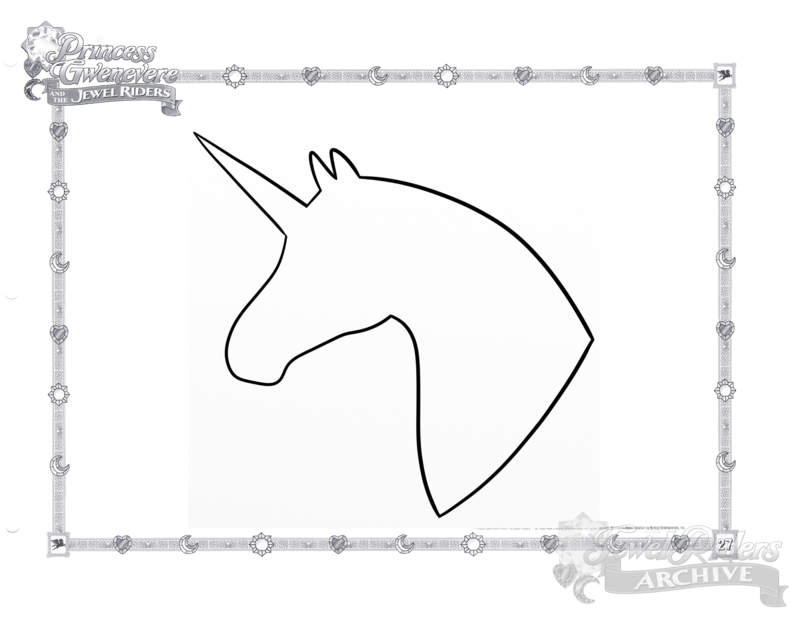 Submit your work to the Archivist Email. 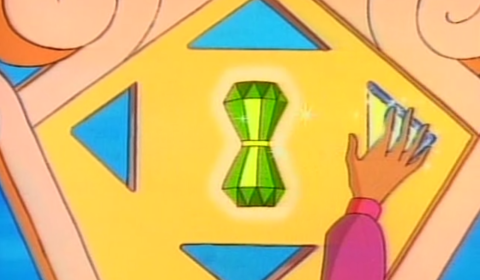 Voting will happen between 12/11/17 and 12/18/17. 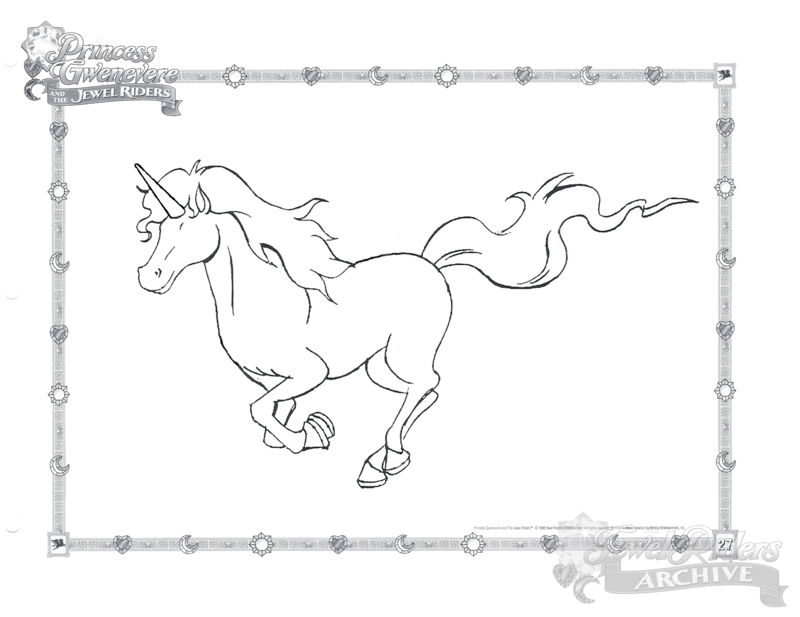 The winning design will be announced on 1/10/18.